NOTE: I won't be online tommorow because I'll be going up to Washington for a Yankee game. I'll be back on sunday! 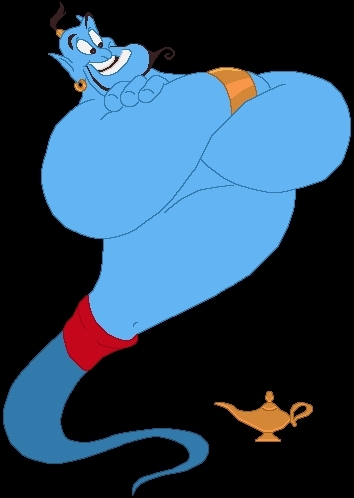 Who played the voice of the Genie?